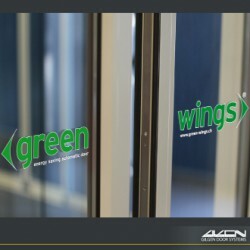 Want personalised Automatic Doors recommendations, direct from manufacturers? 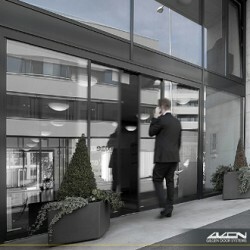 Search 70+ Automatic Doors from leading Doors & Doorways manufacturers including; Motion4, Gilgen Door Systems UK Ltd and Assa Abloy Entrance Systems. 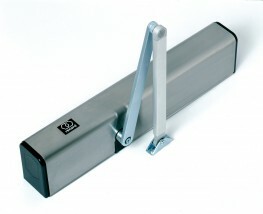 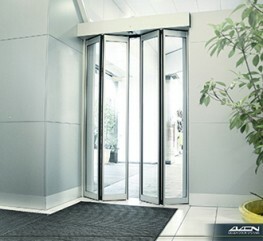 You can see a full list of manufacturers of Automatic Doors here. 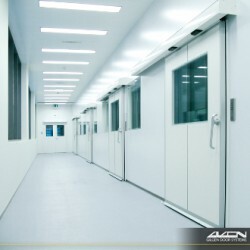 You can refine your search further by various types of Automatic Doors, such as; Automatic Sliding Doors, Automatic Swing Doors and Automatic Curved Sliding Doors. 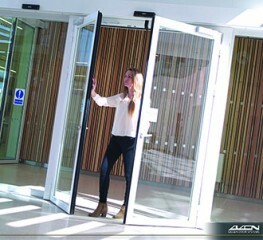 Important criteria to consider when specifying Automatic Doors include; Height, Width and Max Width. 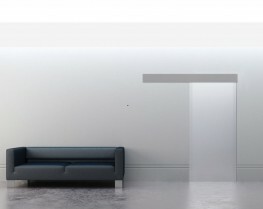 Did you know that the Width for products within the Automatic Doors category, can range from 36.666666666667 mm to 6000 mm and the average is 1561 mm?